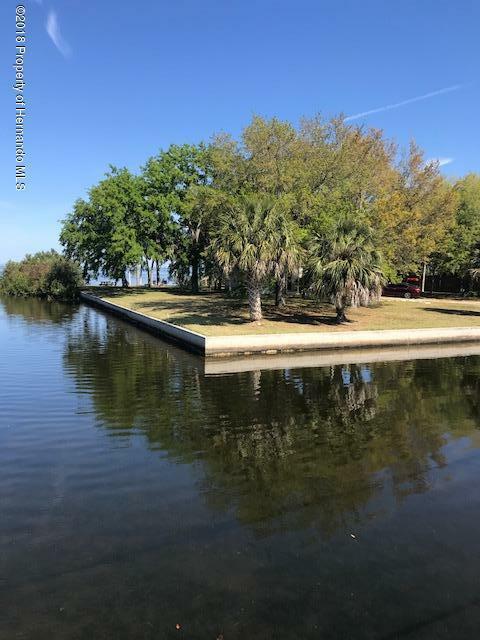 I am interested in 10516 Pine Island Drive, Weeki Wachee, FL 34607. This home has deep roots in the history of Hernando County. Over 1/2 of upland (.7 as per appraiser) making it one the larger tracts of land on Pine Island. In addition, this one of the few proeprties with over 400 foot of water front and its own boat ramp. LAunch your fishing trips, canoe trips, kayak rides right from you own back yard. Unobstructed westerly views and no neighbors to the south make this an ideal get away retreat.